Parents & Players - Please utilise this website as a mobile friendly hub for all the information you could need to keep you up to date and informed with Player Pathway processes from entering at Development Centre level right through to Performance Centre. 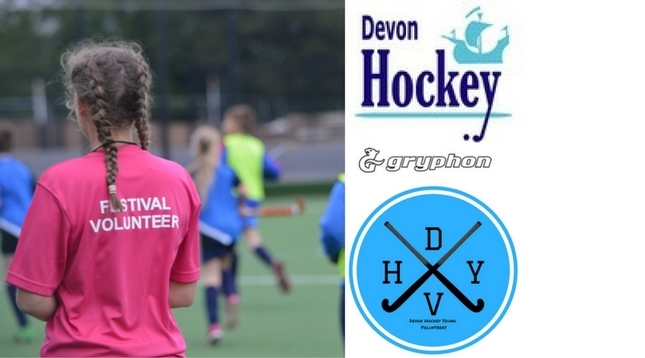 Coaches - information on the new Devon Coaching Club supporting the development of coaches at all levels. 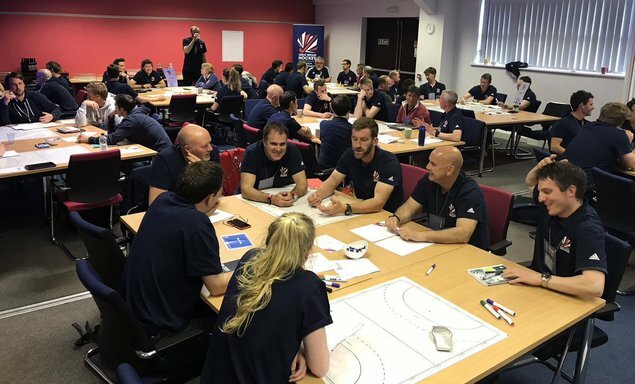 Young Umpires & Officials - information on all the opportunities to develop as a a young umpire and official in clubs and schools.